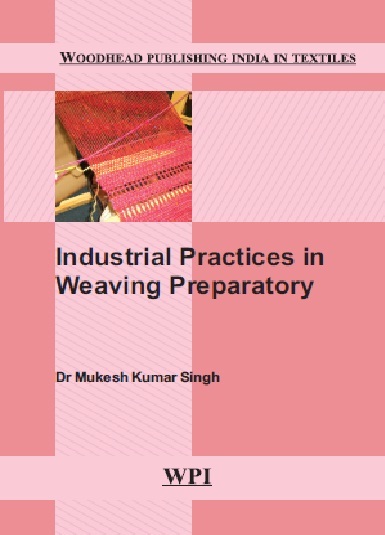 Industrial practices in weaving Preparatory covers the basic concepts of winding, warping and sizing processes. It includes critical comparisons between various industrial concepts, practices and processes of winding, warping and sizing. Weaving preparatory machine manufacturers have registered remarkable developments and innovations in this field and this book covers all latest developments of said topics. About the authors:- Dr. Mukesh Kumar Singh is working as Assistant Professor (Weaving) at GCTI Kanpur.